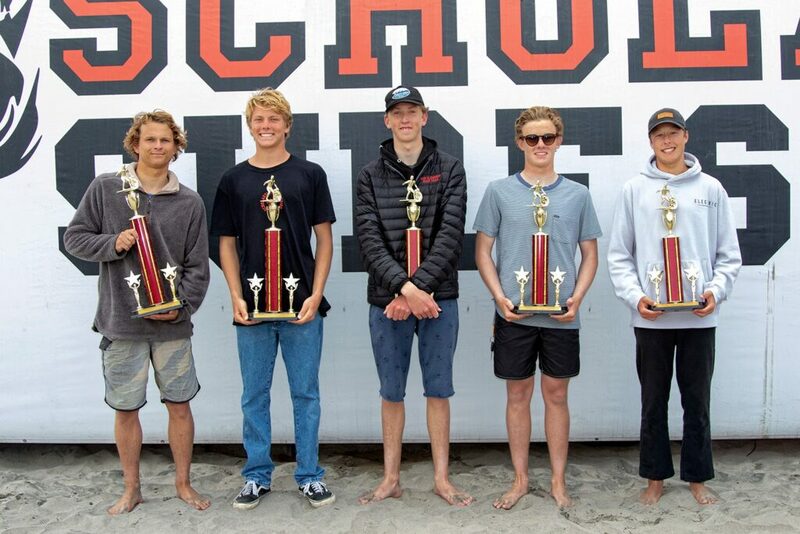 The Scholastic Surf Series High School State Championships were held at Oceanside Harbor this past weekend. 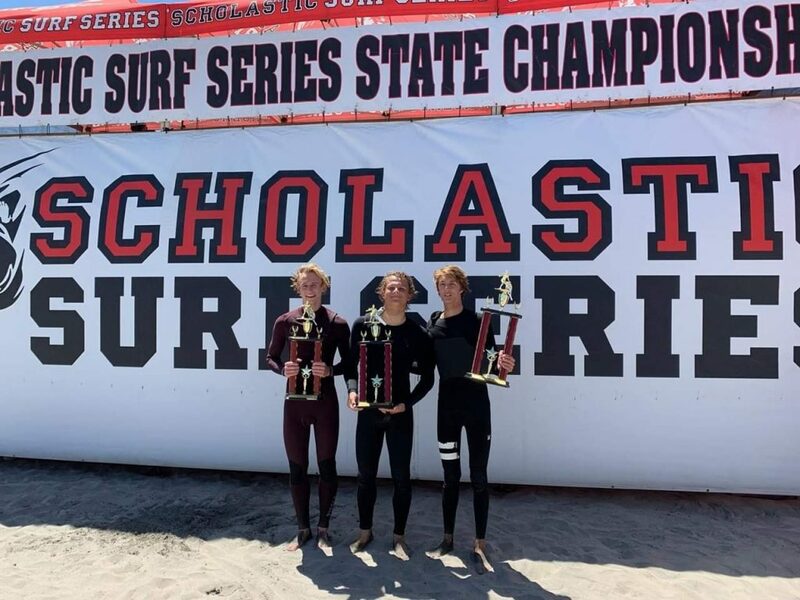 The Coronado boys longboard team, consisting of Cole Quinlan, Liam Casey and Santiago Girault, won the Team Longboard State Championships on Saturday. Cole also took 1st place in the Individual State High School Longboard competition. 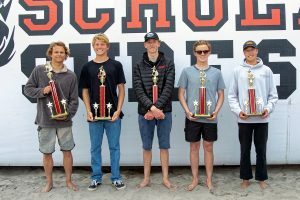 CHS Surf Coach Mike Gillard shared that the boys beat Santa Barbara in the first round, followed by Carlsbad, Torrey Pines, and the favorite, San Clemente in the final. A great day for competitive surfing for Coronado!